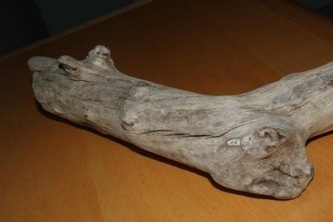 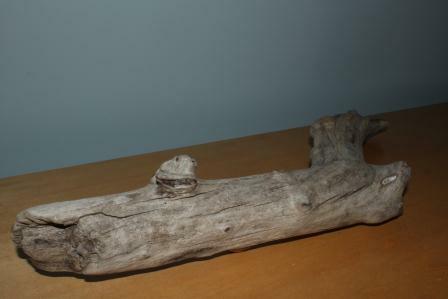 This unique piece of driftwood has beautifully rounded curves and knots very smooth to the touch. 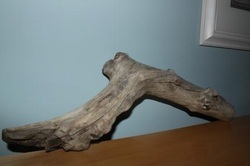 Can be used as an mantle piece, center piece, or any sort of decoration. 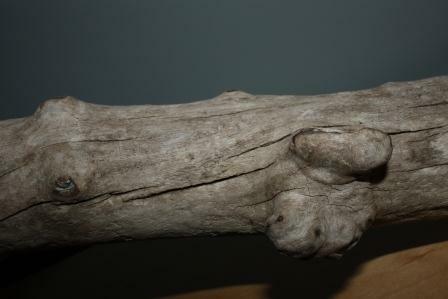 It is approximately 19 inches long and 2.5 inches wide.